Mary Poppins – SOLD OUT! New Date Added! SOLD OUT! NEW DATE ADDED! 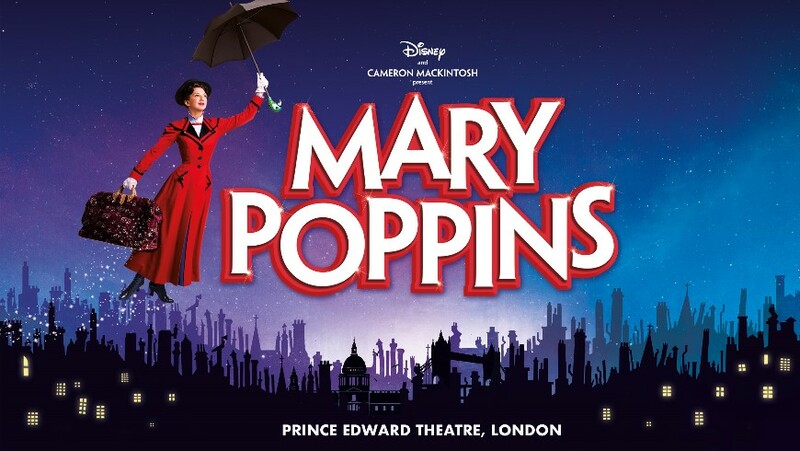 The multi award-winning musical Mary Poppins returns to its original West End home at the Prince Edward Theatre, London from October 2019! 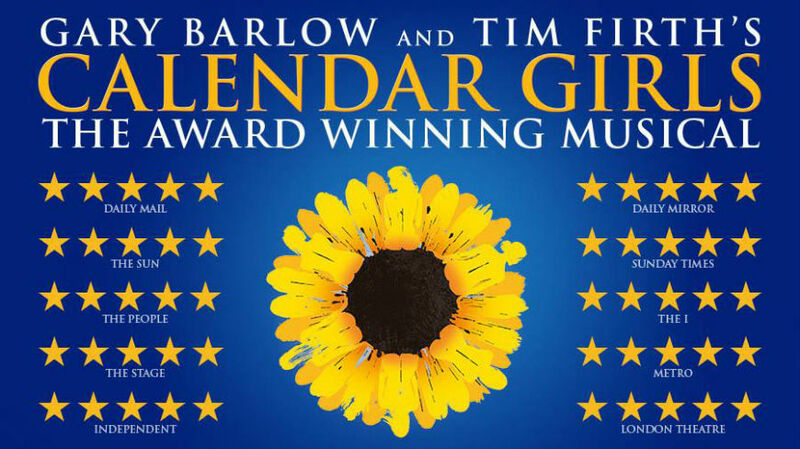 The stage production originally opened at the London theatre in 2004, and won two Olivier Awards during its time.